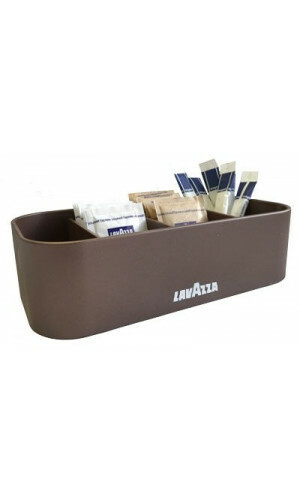 If you’ve been looking to make your tables more organized, then you’ve come to the right place. 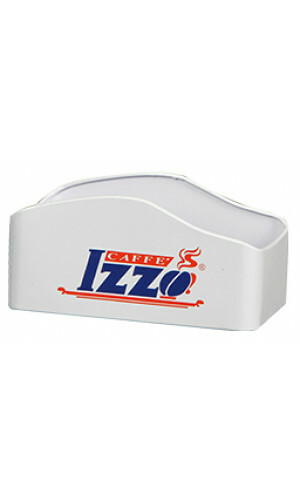 Keep Your tables organized with our stylish branded Sugar Caddys. 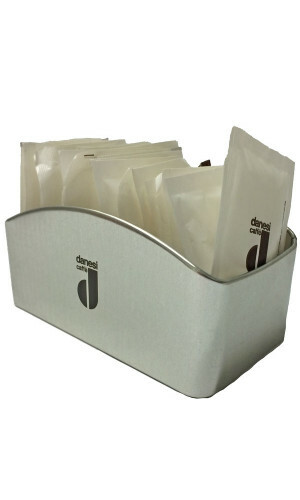 Make your packets of sugar and artificial sweetener easily accessible with our great choice of Sugar Packet Holders and more. 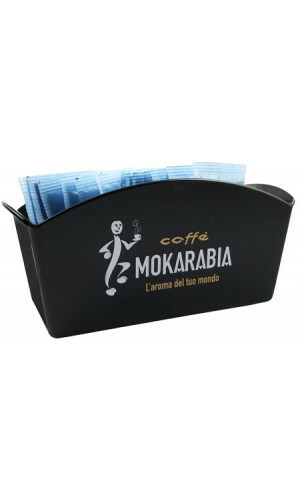 Discover Sugar Packet Holder from your favorite coffee brand. 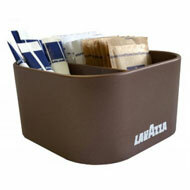 Complete your set with the matching cups, tray, napkin holder and glasses. 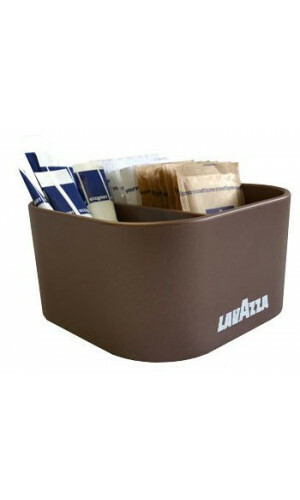 Don't wait and present sugar packets with style during coffee or tea time. 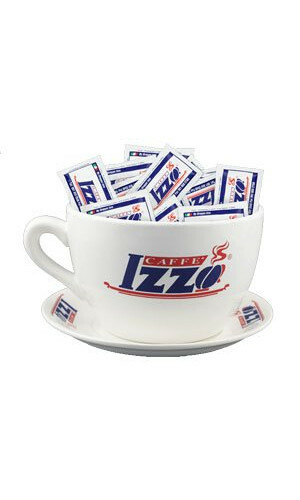 Order today the most beautiful and original branded sugar cans and sugar containers for you and your guests. Beautiful, practical and stylish - and still the only one in the assortment! 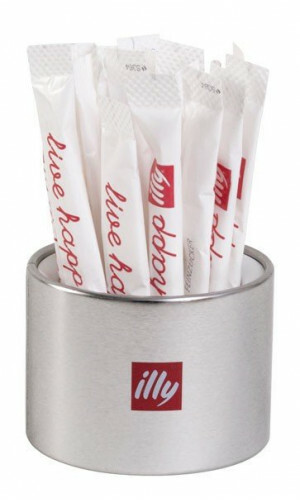 For illy fans a great accessory! 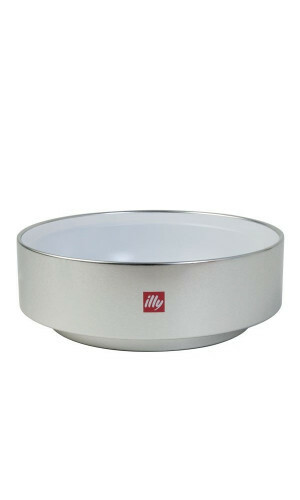 Expand your illy range around this small simple piece of usefullness! 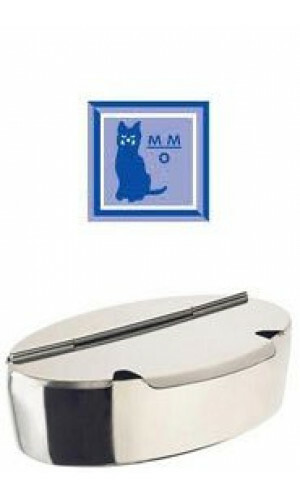 MOTTA oval sugar bowl, the Original!